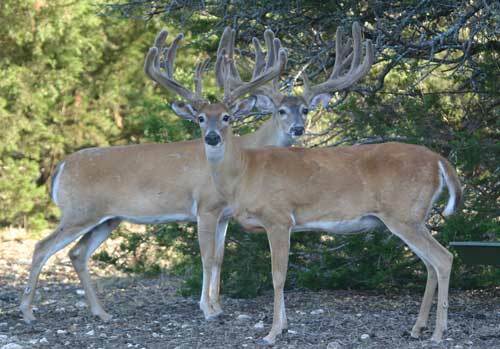 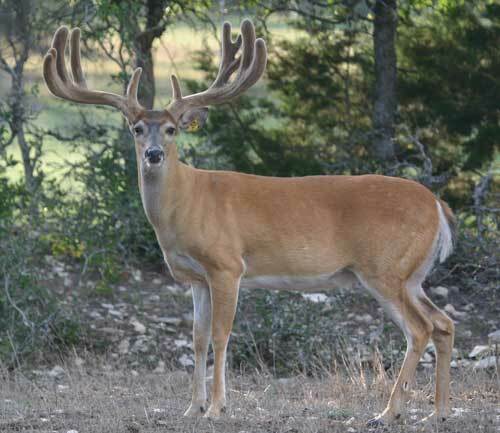 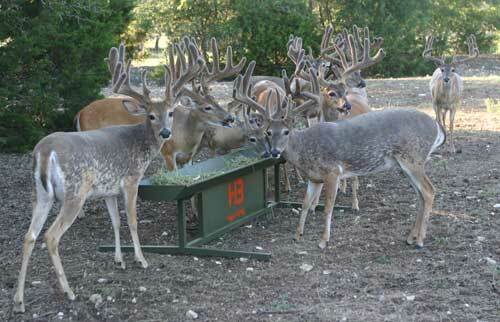 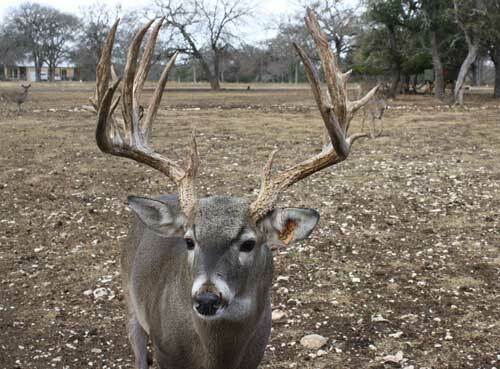 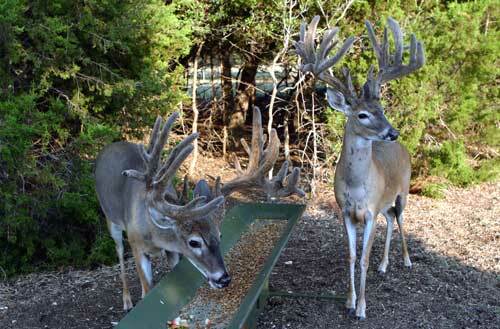 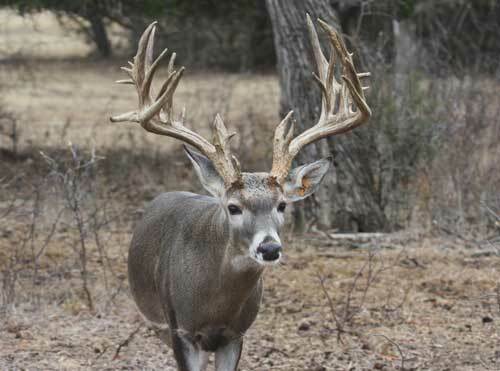 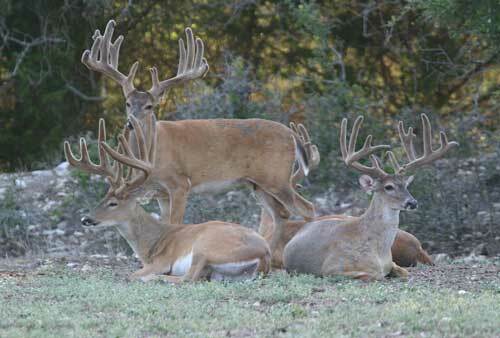 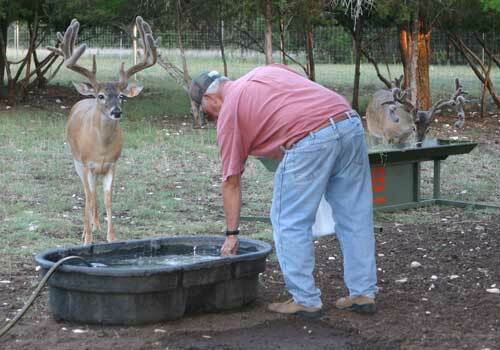 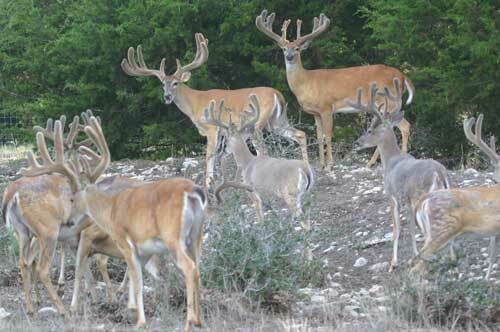 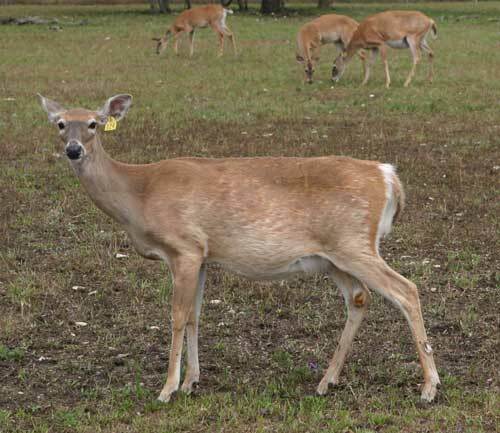 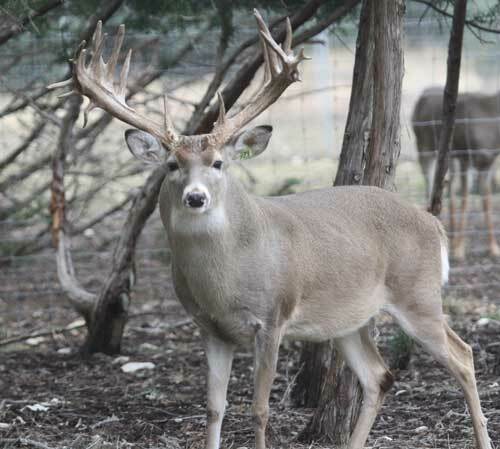 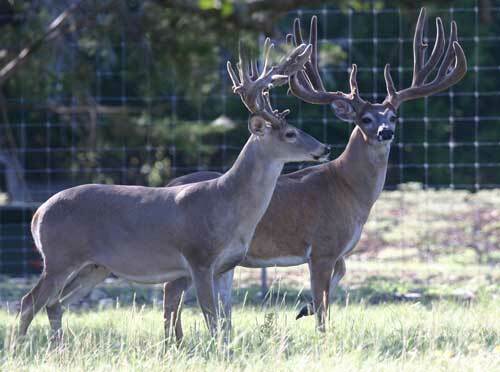 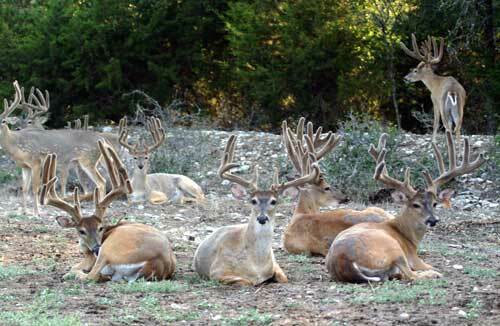 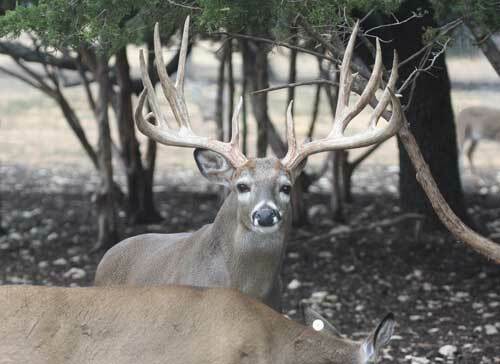 Various deer photos taken throughout 2012 at Whitetail Deer of Texas are attached below. 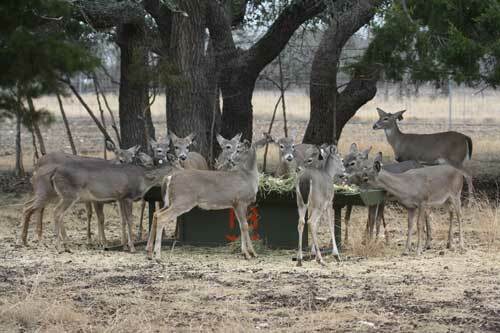 getting ready for Arbor Day. 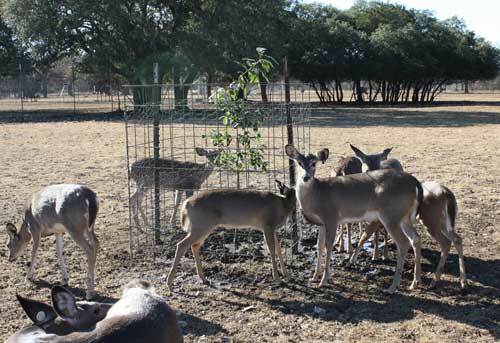 December 11, 2012 - Buck fawns enjoying daily treats. 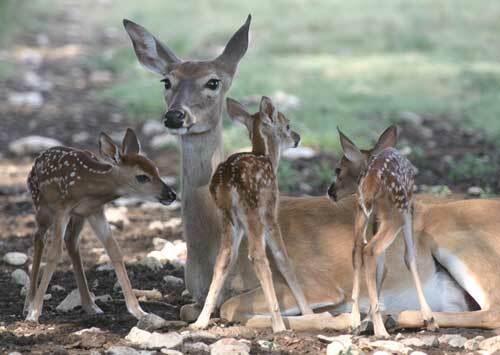 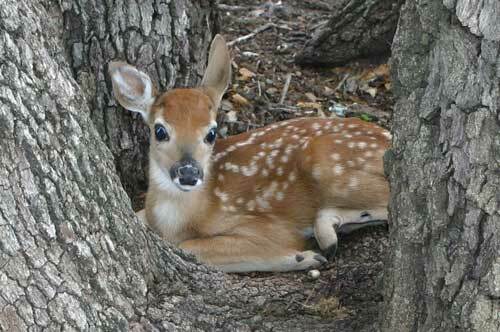 May 19, 2012 - The first fawn of the season arrived! 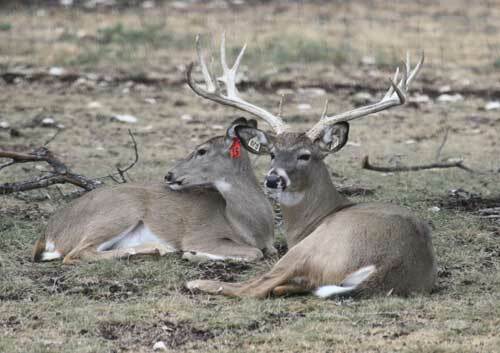 May 15, 2012 - Does are getting heavy...fawns will be here soon! 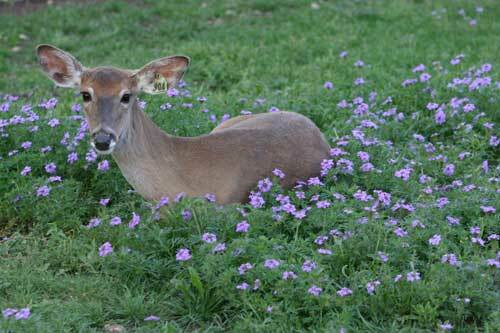 April 13, 2012 - Enjoying a beautiful spring day! 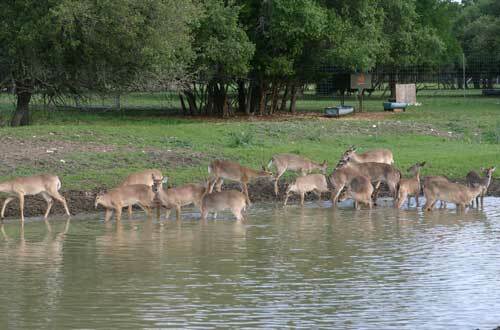 April 13, 2012 - Buck fawns playing in the water!